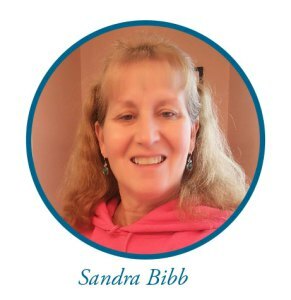 Meet Sandra Bibb of Stafford, VA.
Sandra was diagnosed with early-stage breast cancer after doctors saw an anomaly on her annual screening mammogram. She is a dedicated full-time postal carrier. 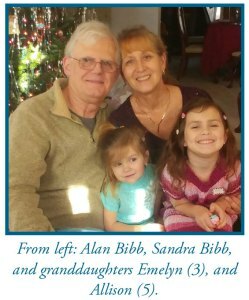 With the busy holiday season approaching right as she was ready to start her radiation treatment, she was concerned about taking extended time off from work for 4+ weeks of radiation therapy. Sandra discussed these concerns with Dr. Jeniffer Huhn, her radiation oncologist, at Mary Washington Hospital in Fredericksburg, VA and was thrilled when the doctor told her about AccuBoost and that she would be able to complete her therapy in just one week.